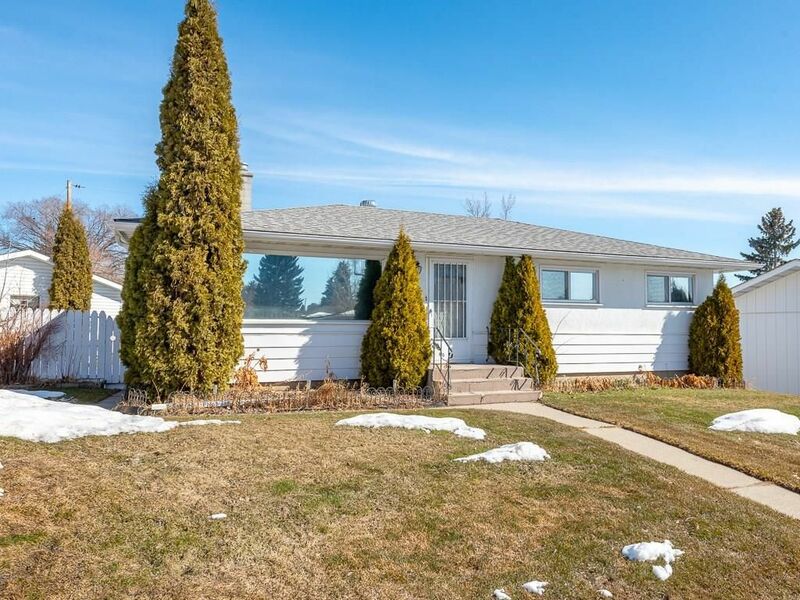 ** HUGE OPPORTUNITY ** Rarely does a home such as this come available on the market! 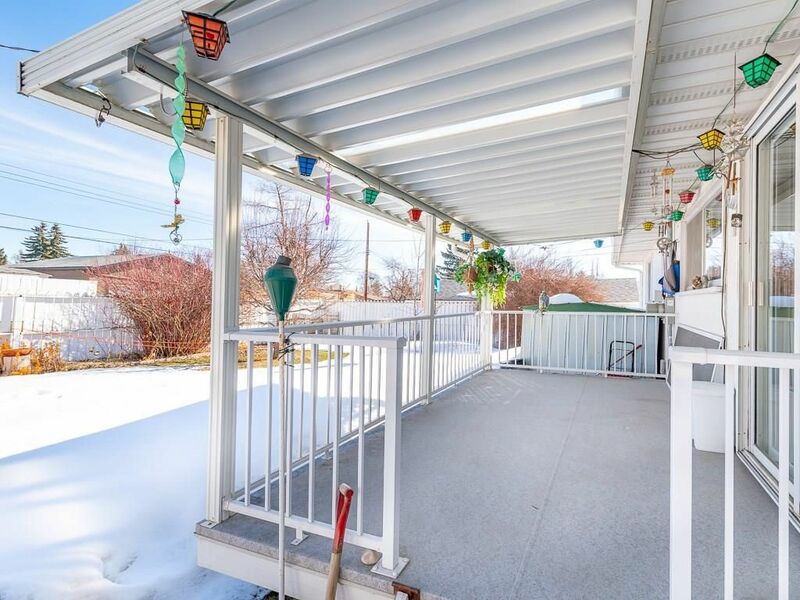 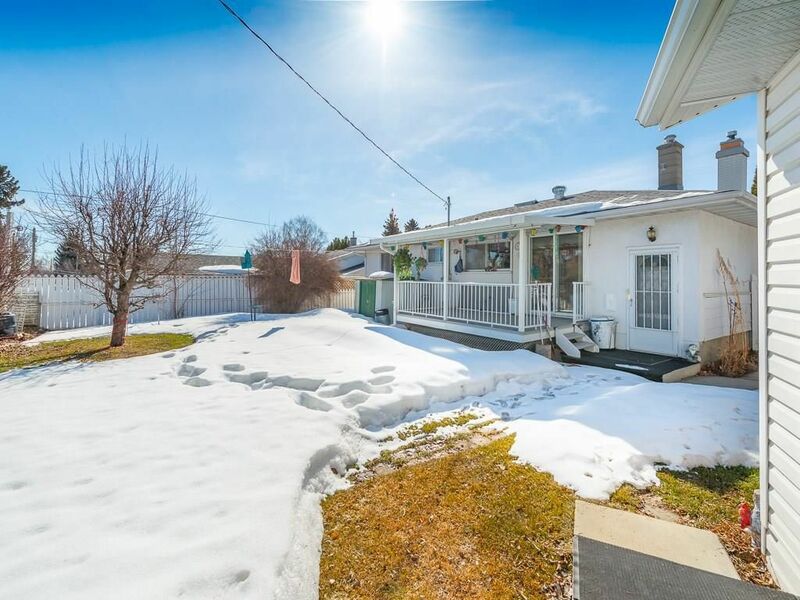 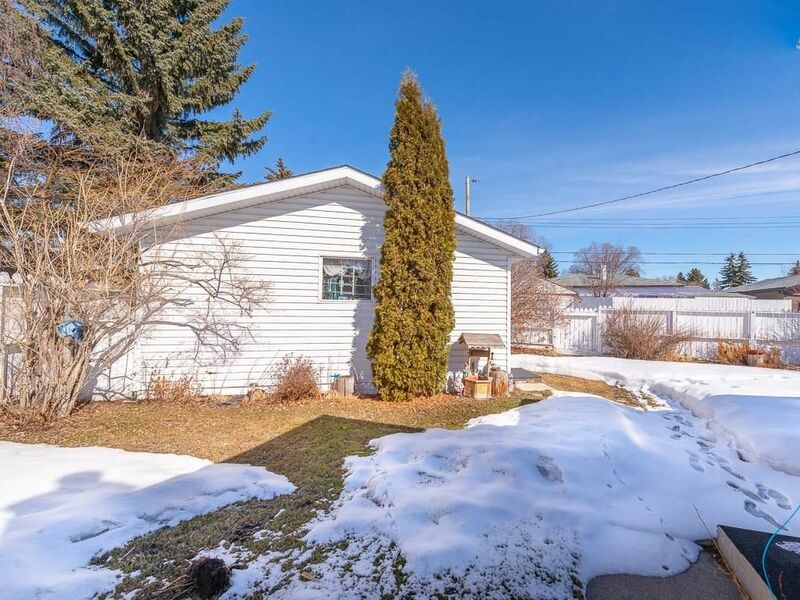 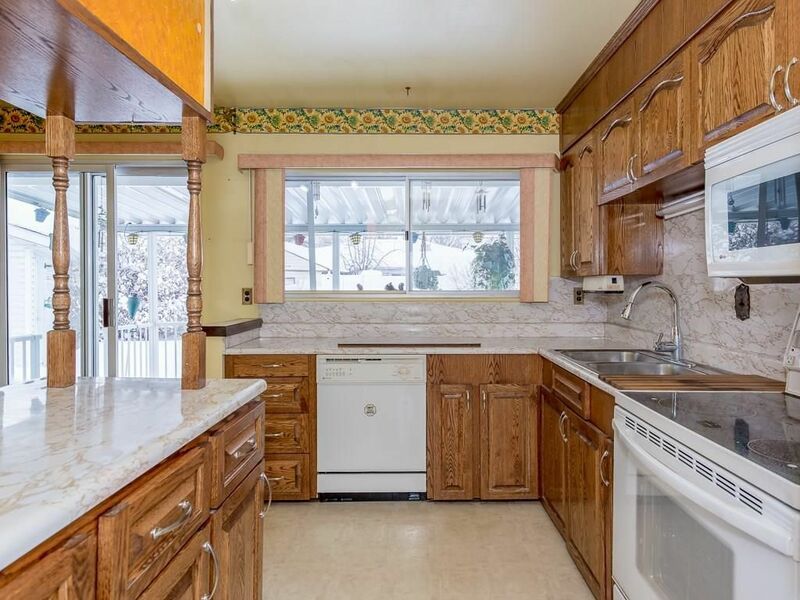 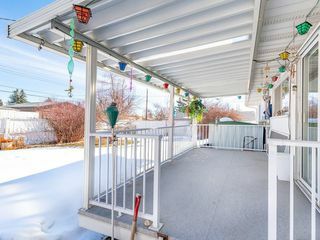 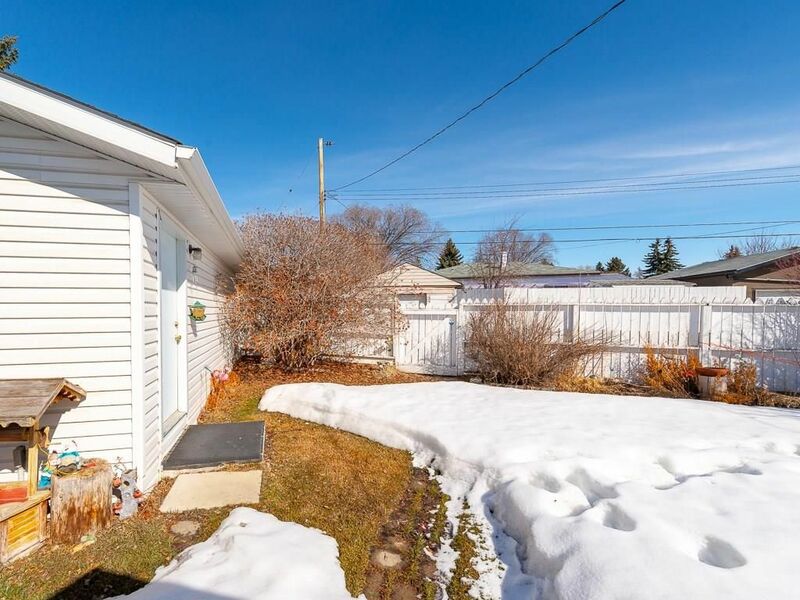 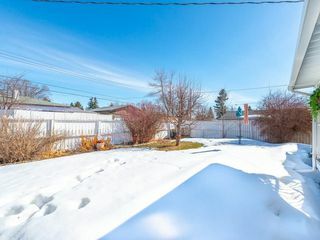 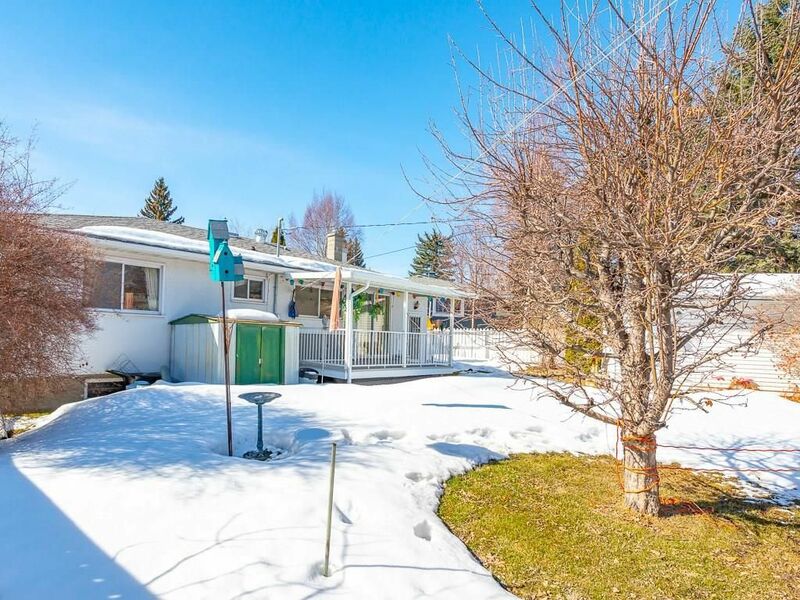 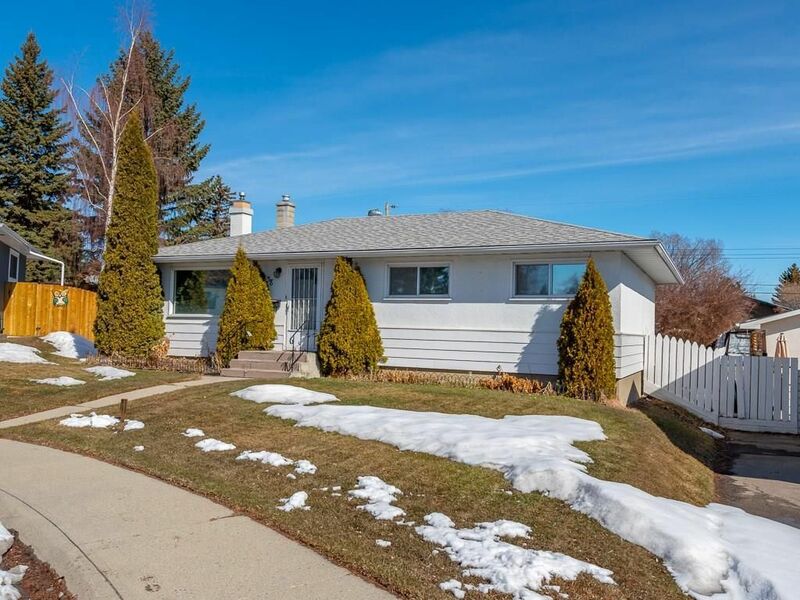 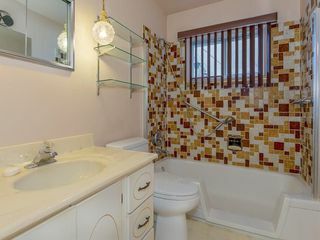 Located on an ultra-private cul-de-sac in sought after Kingsland on a huge pie lot this home offers tons of potential. 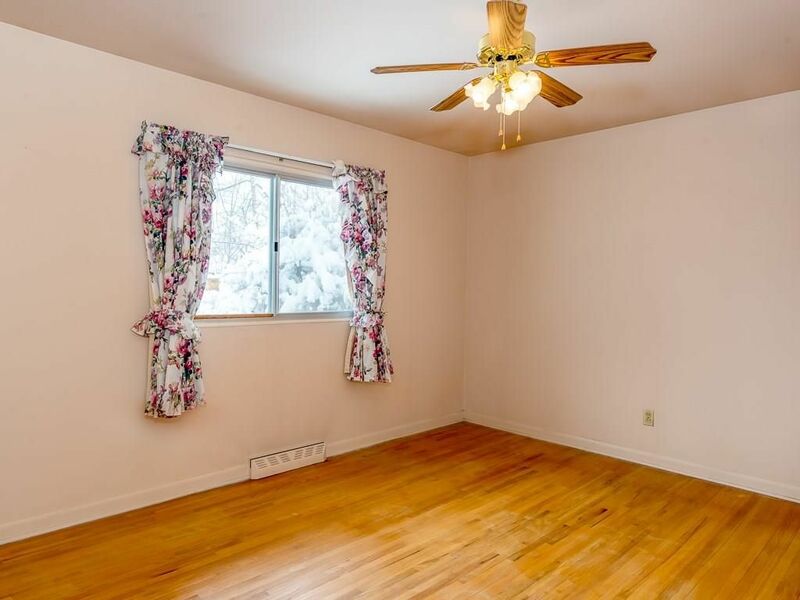 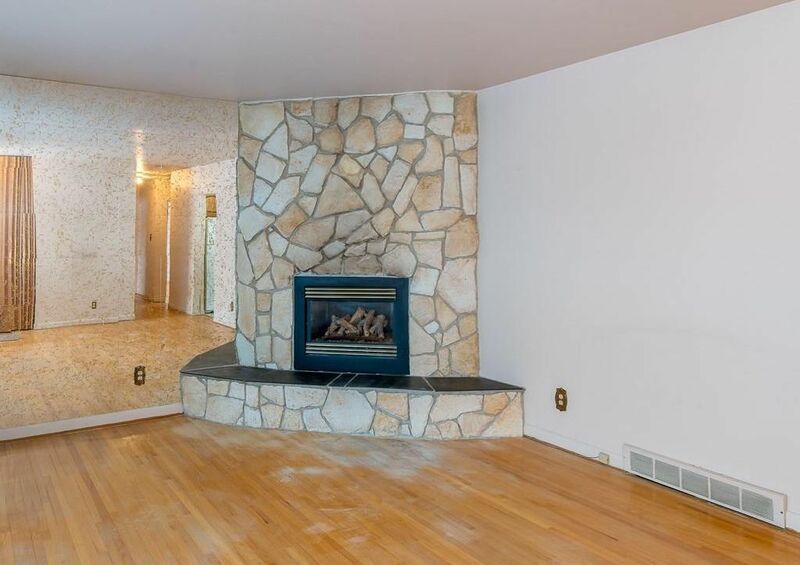 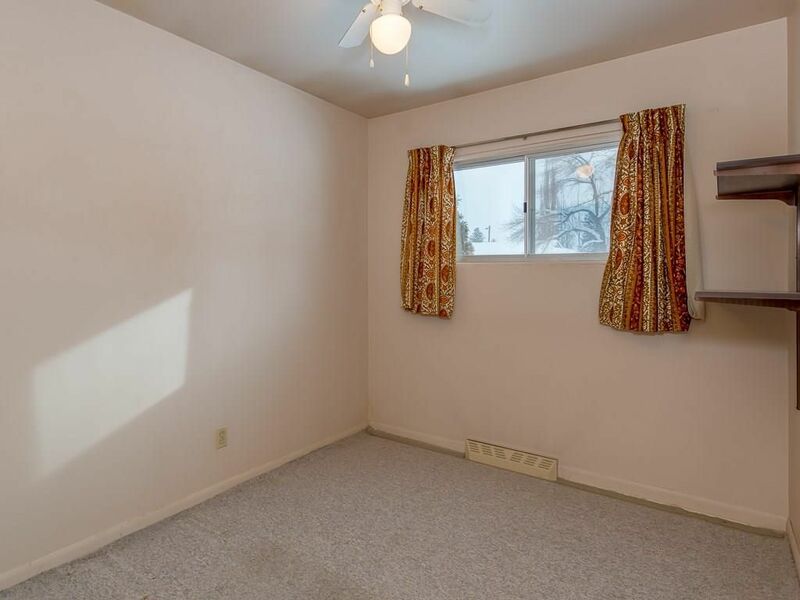 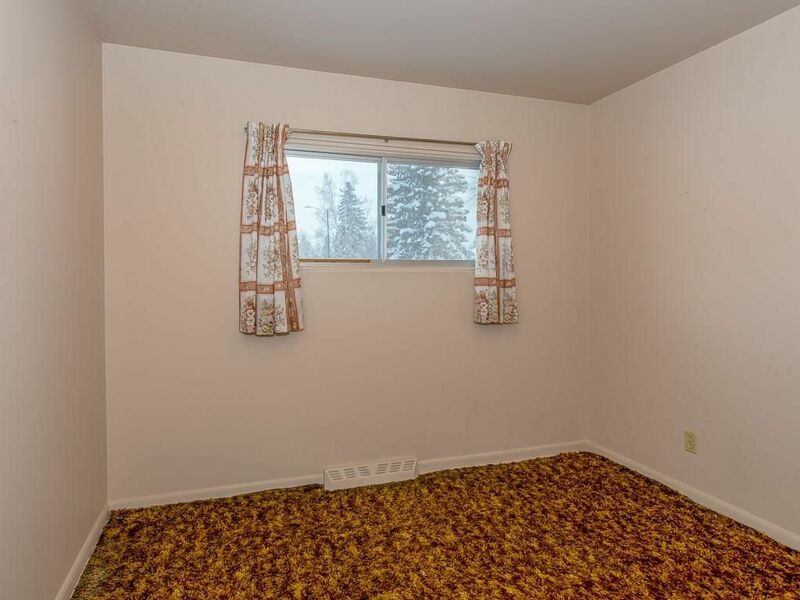 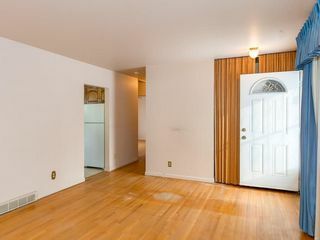 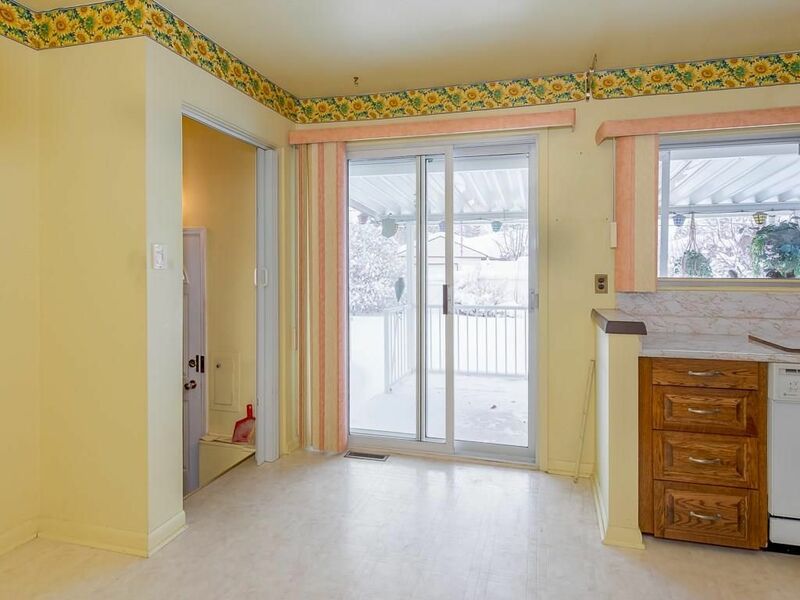 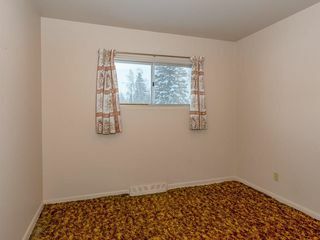 The main floor boasts front living room with large picture window, corner gas fireplace, and hardwood floors. 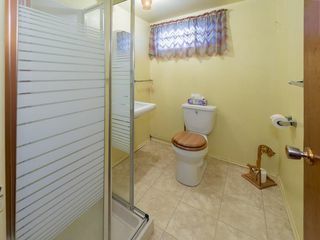 Three bedrooms up along with a four-piece bathroom. 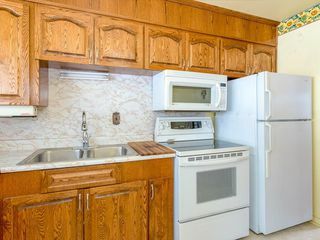 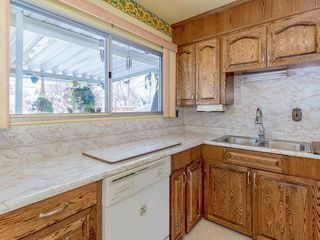 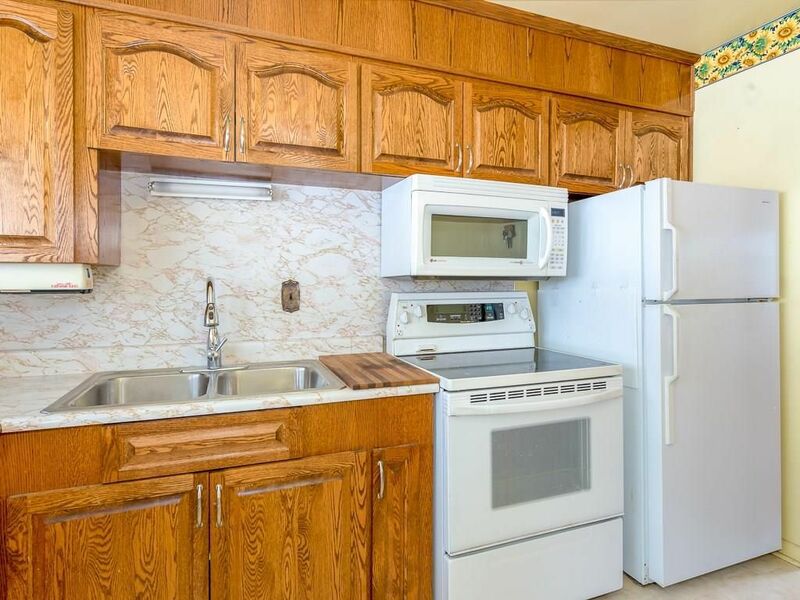 Spacious kitchen with nook has sliding patio doors leading out onto a rear covered deck overlooking the huge backyard. 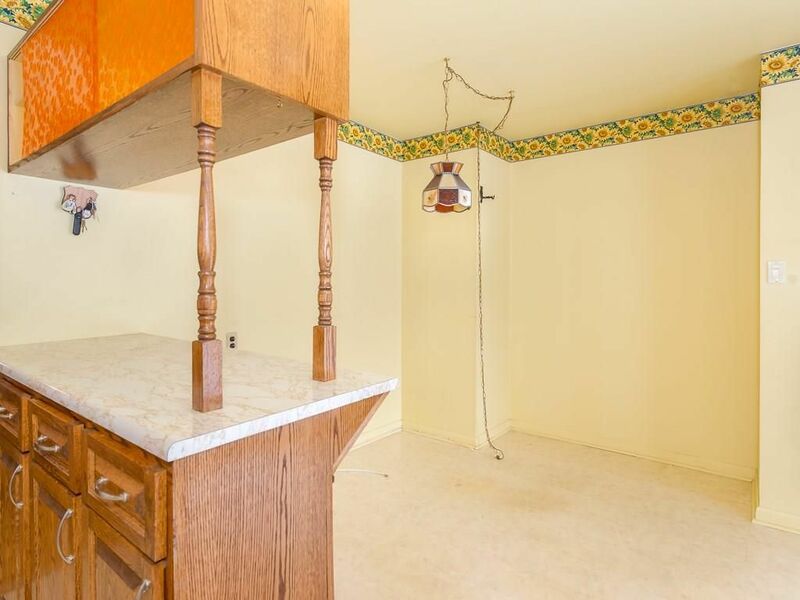 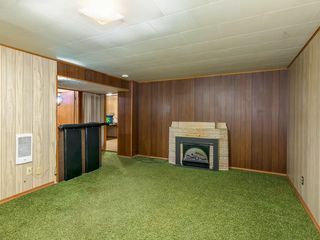 Fully finished basement boasts a large rec room, bedroom, and three-piece bathroom. 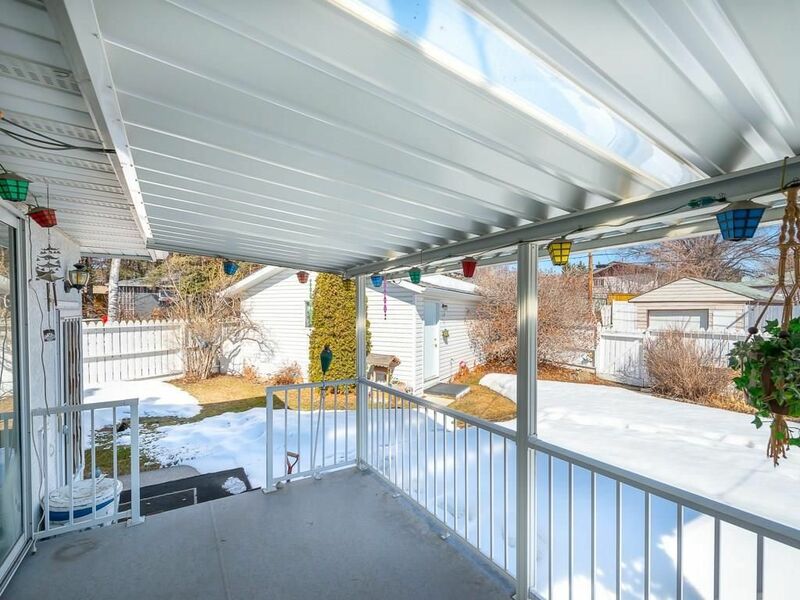 Newer mechanical, newer roof, newer electrical panel. 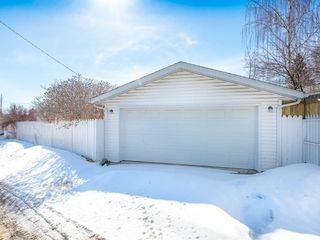 Double detached rear garage. 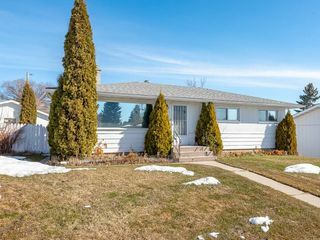 An amazing property that lends itself to a homeowner, handyman, renovator or builder, view it today! Living room with huge picture window allowing for loads of natural light. 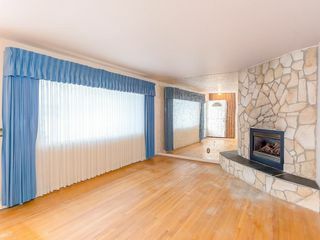 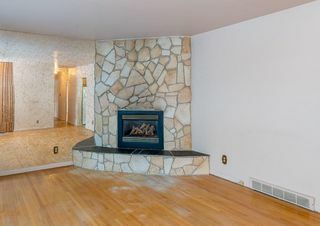 Living room with corner gas fireplace and hardwood floors. 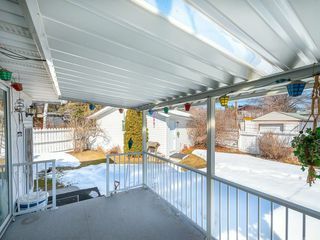 Sliding patio doors leading from kitchen out onto covered rear deck.